What are the top analysts who consistently get it right recommending strong buy stocks for 2018? TipRanks tracks and measures the performance of over 4,700 analysts to identify the top experts in each sector who consistently outperform the market. Analysts are ranked based on two crucial factors: success rate and average return per recommendation. Following the top analysts of 2017 is also an effortless way to find under-the-radar stocks that experts believe have strong investing potential. For this piece, however, I went one step further. I searched for the double whammy of 1) stocks specifically recommended by the Street’s top analysts and 2) strong buy stocks that also have the backing of Wall Street. That’s why here I only include stocks with a ‘Strong Buy’ analyst consensus based on the past three months of ratings. Using this consensus, investors can be reassured that these stocks are the crème de la crème as far as the Street is concerned. Positive factors include “steadily increasing end demand diversification and rising system content to meet the Tech industry’s various next-generation initiatives.” As a result, Ellis is confident that bear concerns about a massive NAND correction next year are overblown. Indeed, he sees LRCX spiking from $192 to $250- the Street’s highest price target yet. Overall this ‘Strong Buy’ stock scores 11 buy ratings versus just two hold ratings from top analysts in the previous three months. These analysts have an average LRCX price target of $222- –15% upside from the current share price. First Data Corporation (NYSE:FDC) offers retailers card and mobile payment acceptance capabilities for both online and point-of-sale transactions. Right now, it’s one of the largest payment processing companies in the world with 6 million business locations. Top Barclays analyst Darrin Peller sees First Data soaring 44% to hit $24 in the coming year. Peller reiterated his “buy” rating on the stock on Dec. 5. He says his channel checks and “deep dive” analysis reveal that First Data’s risk/reward ratio is “compelling” into 2018. The analyst sees 2018 as an inflection point for the company’s joint venture channel growth. In total, First Data has received seven buy ratings and two hold ratings from analysts in the past three months. While Peller is much more bullish than consensus, the average analyst price target of $21 still suggests 26% upside from the $16.60 share price. Note that Peller is one of the Top 100 analysts tracked by TipRanks. 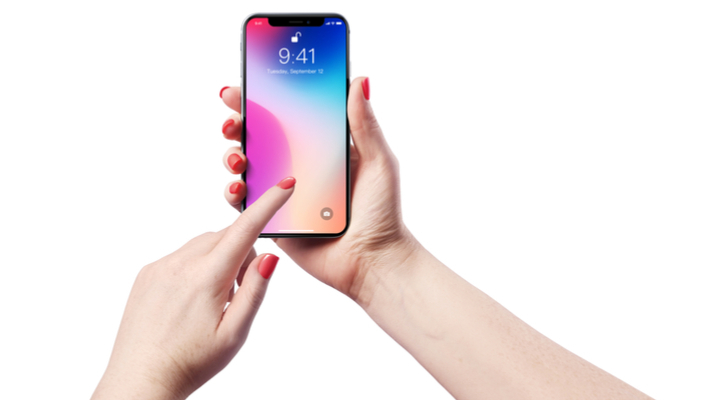 Heading into 2018, Apple Inc. (NASDAQ:AAPL) has retained its ‘Strong Buy’ analyst consensus rating. In the previous three months, analysts have published 21 buy ratings and seven more cautious hold ratings. If we look at the $191 average price target from all these analysts, we find potential upside of 11%. Encouragingly Key Banc’s Andy Hargreaves is optimistic on AAPL, even without blockbuster iPhone sales. He says: “We do not expect upside to consensus iPhone unit estimates [of 240 million] in FY18.” Instead, he is looking for sales of 237 million units for 2018 and warns that the multi-year sale cycle could be short-lived. This five-star analyst reiterated his buy rating with a $192 price target (12% upside). 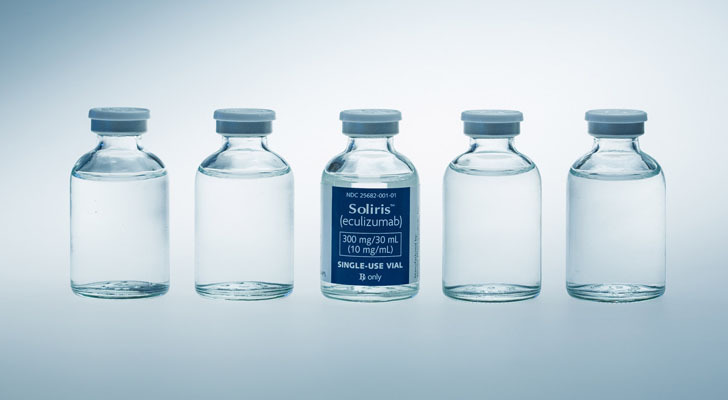 Alexion Pharmaceuticals, Inc. (NASDAQ:ALXN) is a U.S. pharma company best known for its development of Soliris, a drug used to treat rare blood disorders. ALXN has the thumbs up from top Cowen & Co analyst Eric Schmidt. Bear in mind this analyst is generating one of the highest average returns of over 40% per rating. Schmidt is confident that Alexion can explode 44% from just $125 to $180. He calls Alexion a “top large-cap pick” with a $1 billion opportunity in autoimmune disorder generalized myasthenia gravis (gMG). Soliris has now been approved in Europe, the U.S. and, on Jan. 3, Japan. Schmidt is now expecting a “robust” launch for one of the world’s most expensive drugs, at $700,000 per patient per year. In total, Alexion has scored 11 buy ratings and only one hold rating from analysts in the past three months. These analysts are predicting that Alexion will rise 31% to reach $164. California-based oil giant Chevron Corporation (NYSE:CVX) is an interesting pick. Why? Well initially it only has a “Moderate Buy” analyst consensus rating. But if we look at only top analyst ratings the consensus shifts to Strong Buy. In fact, top analysts have 100% support for CVX with only buy ratings in the last three months. These best-performing analysts see the stock rising over 9% to hit $140. Cowen & Co’s Sam Margolin gets it right 87% of the time. He also has an average return of over 20% per rating. In respect of Chevron, Margolin is the Street’s most bullish analyst. On Dec. 20, Margolin ramped up his price target from just $122 all the way to $160 (24.5% upside). Chevron is looking appealing right now for three key reasons: 1) accelerating free cash flow; 2) increasing Permian asset value due to operational execution; 3) its dividend yield of 3.36%. “We see progress along those fronts in 2018 accelerating, and it should be relatively easy for investors to keep track of the data outcomes that can drive the stock directionally. With metrics trending in the right direction, the ultimate valuation of the stock, in our view, can be underpinned by 30-year averages in key cash-based metrics” comments Margolin. ‘Strong Buy’ healthcare stock Centene Corporation (NYSE:CNC) is winning analyst acclaim after publishing strong 2018 guidance. The company is a multi-line healthcare enterprise that provides services to government healthcare programs. Following an upbeat investor day, top Oppenheimer analyst Michael Wiederhorn boosted his price target from $111 to $122 (17% upside). The overall Street picture on Centene is also very promising. 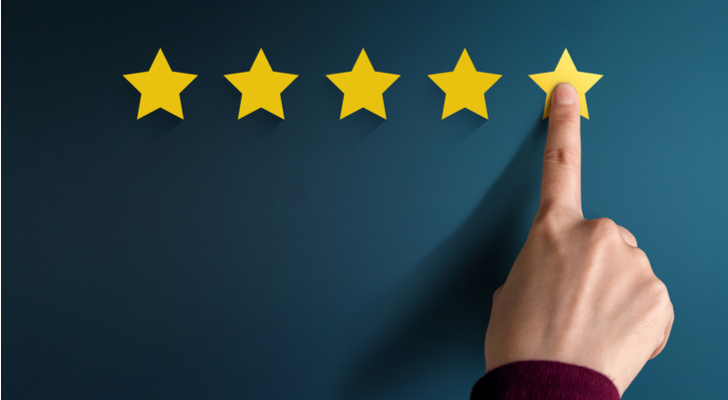 In the past three months, CNC has received seven buy ratings and one hold rating. This includes Wells Fargo’s Peter Costa adding Centene to Wells Fargo’s Priority Stock List on Dec. 19 as he believes shares look undervalued right now. So, too, does the Street: the stock’s $119 average analyst price target suggests 15% upside potential. Five-star Argus Research analyst John Eade is betting on courier leader FedEx Corporation (NYSE:FDX) for 2018. On Dec. 26, he bumped up his price target to $290 from $245 previously. Given the stock is currently trading at $262, this indicates upside potential of over 10%. 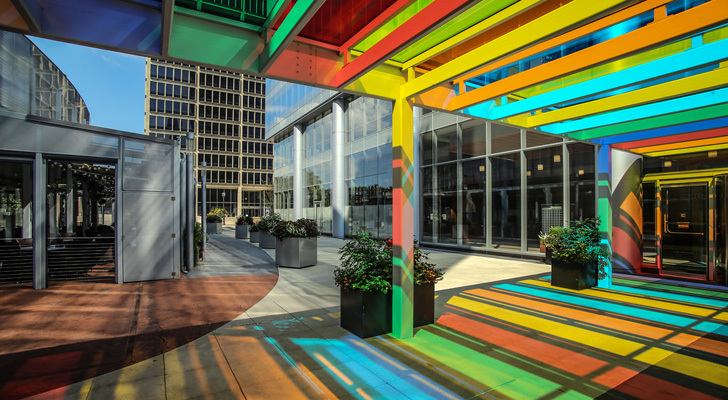 The move came following an impressive Q2 earnings beat and raised FY18 outlook. He says the company should execute with future efficiencies and margin improvement thanks to the “well-respected management’s” continued cash injections. Specifically, management is showing increased focus on expense control in the Ground segment. On top of this Argus believes that FY18 will reap the benefits of falling fuel costs and higher shipping demand. Following a flurry of analyst “buy” ratings and price target increases, 14 out of 15 top analysts are bullish on the stock. The average price target from these analysts: $278. 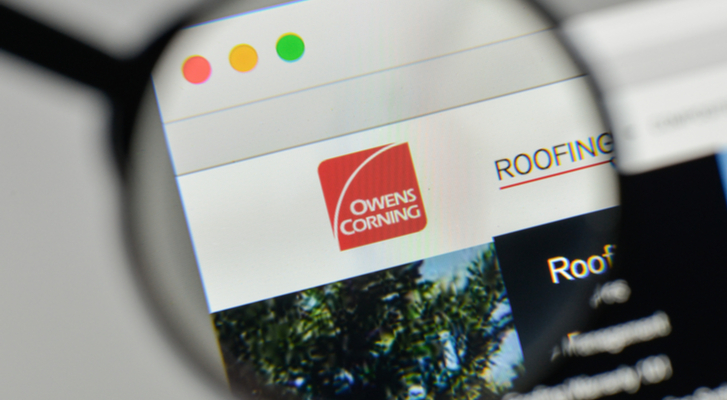 Owens Corning Inc (NYSE:OC) is a key analyst pick for 2018. This is a global company that develops and produces insulation, roofing and fiberglass composites. Top RBC Capital analyst Robert Wetenhall is the most bullish analyst on OC right now. He says the stock will go to $112 (19% upside) because of recent M&A activity and strong execution. Overall, Owens Corning has a “strong buy” top analyst consensus with a $94 average price target. This breaks down into six buy ratings and one hold rating in the last three months. 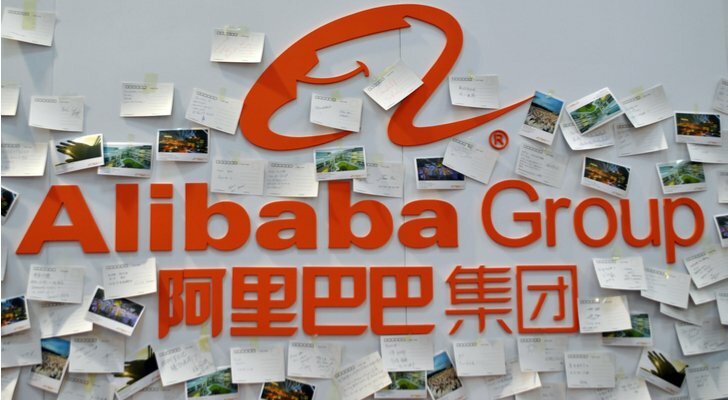 Chinese e-commerce leader Alibaba Group Holding Ltd (NASDAQ:BABA) is currently trading near the high end of its one-year range. But analysts are optimistic the stock has even further room to grow in 2018. Indeed, Alibaba has received only bullish buy ratings from analysts for over half a year now. The average price target from the last three months of ratings alone comes out at $213- 14% above the current share price. Five-star Stifel Nicolaus analyst Scott Devitt recommends buying BABA for exposure to China’s rapidly growing middle class. He points out that the Chinese eCommerce market can exceed $1 trillion worth of sales by 2019. And BABA looks set to capitalize on this with “well-managed and well-positioned leaders”. Meanwhile, BABA also has the technical support from China’s broad and efficient telecommunications infrastructure. This continues to increase BABA’s ability to grow its online customer base. And at the same time, BABA’s online/ offline new retail strategy means it has all shopping preferences covered. Semiconductor behemoth Broadcom Limited (NASDAQ:AVGO) is consistently one of the Street’s top stocks. And it looks like the situation is no different for 2018. In the last three months, AVGO has received an incredible 26 consecutive buy ratings. Schafer lists four key reasons for his positive outlook on AVGO. 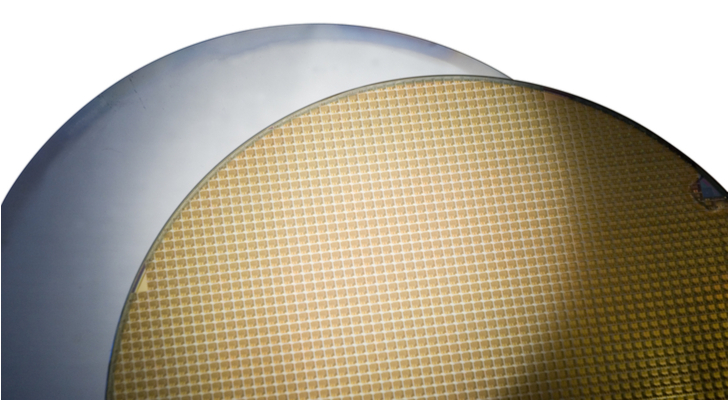 The company has 1) a sustained competitive advantage in the growing high-end filter market; 2) a highly diversified, differentiated and “sticky” non-mobile business offering; 3) and efficiently managed manufacturing advantage; 4) substantial EPS and free cash flow accretion heading its way from the Broadcom and Brocade acquisitions. So far Schafer seems to know what he is talking about when it comes to AVGO. Across his 37 ratings on the stock, he boasts an impressive 93% success rate and 41% average return. Even better, the company is also an attractive dividend stock and recently paid a dividend of $1.75, up from $1.02 the previous quarter. Article printed from InvestorPlace Media, https://investorplace.com/2018/01/10-strong-buy-stocks-2017s-best-analysts/.